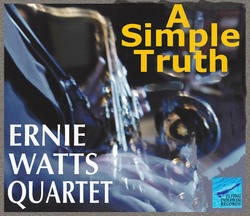 Will be doing a promotional mailing to jazz press and jazz radio stations. Artist tours USA and Europe on a regular basis. The project A Simple Truth is the jazz energy arc of a day, starting with sunrise. It is book ended with two orchestral pieces, 'The Sound: Morning' and 'The Sound: Evening'. 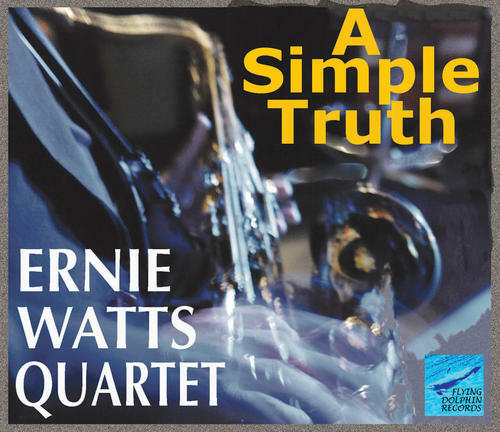 The first Quartet tune is the exquisitely-structured ballad 'No Lonely Nights' by Keith Jarrett, introduced by a solo cadenza by Watts. Following tunes 'The Road We're On', and 'Acceptance' (this by Watts) increase the energy level until the Dizzy Gillespie classic 'Bebop' brings us soaring to this jazz day's height. Then the energy winds gently down with 'Hope in the Face of Despair' and finally reaches 'A Simple Truth', Watts' gorgeously simple ballad statement, which flows into the final orchestral piece.